At Flooring Central, our services and expertise don’t stop at ground level. 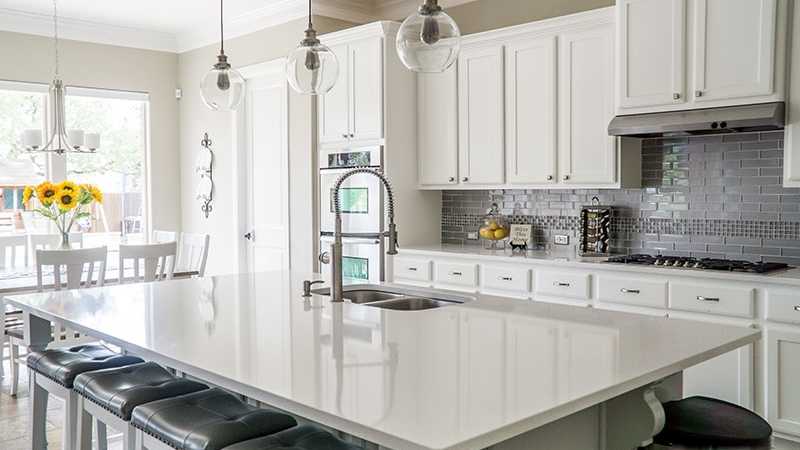 We partner with industry leading manufacturers to provide and install quality cabinetry that coordinates with your new flooring and completes your project. New cabinets not only enhance the look of your space; they increase your storage, improving functionality. We will assist you in choosing flooring and cabinetry to create a beautiful space without losing sight of your budget.